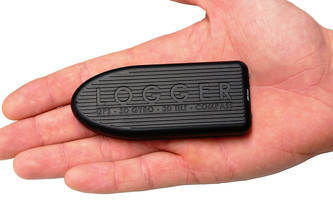 Aaronia GPS Logger includes 6 sensors. 1908 and 1908P Digital Multimeters provide up to 0.01Hz resolution. 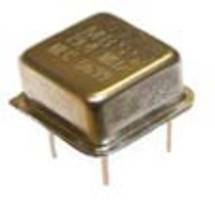 EQXO-2000BM Crystal Oscillators feature tight frequency calibration tolerance. 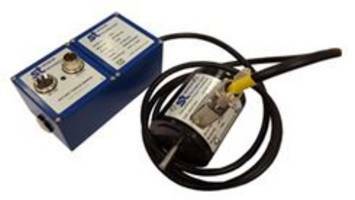 ORT 230/240 optical rotary Torque Transducer offers lifetime warranty. 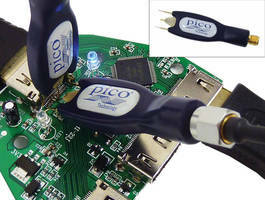 PicoConnect 900 Series Test Probes offer interchangeable probe heads. 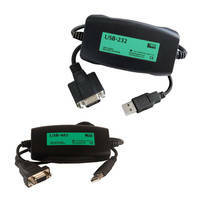 Isolated USB to RS232/485 Coverter Cables tested 100% to 1500V AC RMS. Field Test Device comes with in-built 2000 mAh rechargeable battery. New Saelig 1500W Single-Channel Programmable PSUs enable multiple-output control via analog control terminal at rear panel. 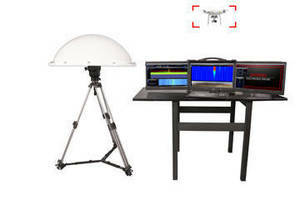 Drone Detection System discovers unwanted UAV incursions. 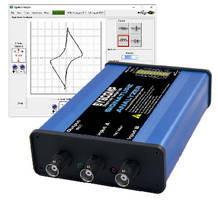 PC-Based Test Scope supports signature analysis.